Blog Teams Arsenal Transfer Roundup: Serie A side to rival Chelsea for Hulk; Casillas to Man City? Transfer Roundup: Serie A side to rival Chelsea for Hulk; Casillas to Man City? This week, we brought you the news that Chelsea target Hulk is looking for a way out of Russia; and now it seems that the Blues have a rival for the Zenit striker’s signature, with Inter Milan preparing a January bid. According to ‘ItaSportPress’ (via Sambafoot), Inter are preparing a €40m bid for the former Porto hit-man, with the Italian club set to benefit from the arrival of billionaire Erik Trohir as their new President. The Indonesian businessman recently bought a 70% stake in the club, and is looking to usher in a new era of success for the Serie A giants. Inter could be one of the most active clubs this January, with Le 10 Sport also linking them with moves for PSG trio Ezequiel Lavezzi, Jeremy Menez and Lucas; as well as Man City’s Aleksandar Kolarov. It is doubtful that Chelsea would enter a bidding-war with Inter over Hulk, with other cheaper targets potentially on the market come the summer. However, Chelsea may yet be active in January, but through the potential sale of Juan Mata to PSG. It has long been suggested that the Spaniard could soon be on his way to France, having been used sparingly by Jose Mourinho since the Portuguese’ arrival at Stamford Bridge in the summer. There has been speculation that the sale of Mata could have implications on other deals around Europe; with Javier Pastore the most likely to leave the Parc De Princes if Mata does indeed make the leap to Paris. The Daily Star are the latest to make this connection, citing Arsenal and Liverpool as potential suitors for the Argentine midfielder. Pastore has come under criticism this year in France, and has been linked with a move away for months. Mata’s sale to PSG would leave an overabundance of attacking stars in the French capital, and with Pastore perhaps surplus to requirements, it is a rumour that could indeed come to fruition in the winter market. Chelsea could in fact be saying goodbye to two of their attacking midfielders come January, with Kevin De Bruyne another who has been strongly linked with an exit from the club. The Belgian, who has endured a torrid time under Mourinho, has been touted for a move back to Germany, where he had a successful loan spell with Werder Bremen last year. De Bruyne played the full match in Chelsea’s 2-1 League Cup defeat to Sunderland yesterday, and arguably did little to put himself in his manager’s thoughts. 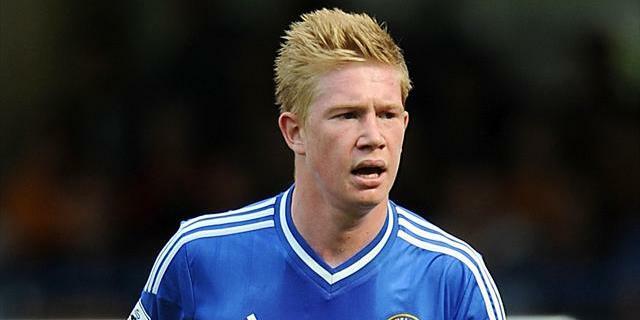 Belgian newspaper SportsWereld speculates that last night’s appearance maybe De Bruyne’s last in a Chelsea shirt, with a host of clubs lining up for the 22-year-old. 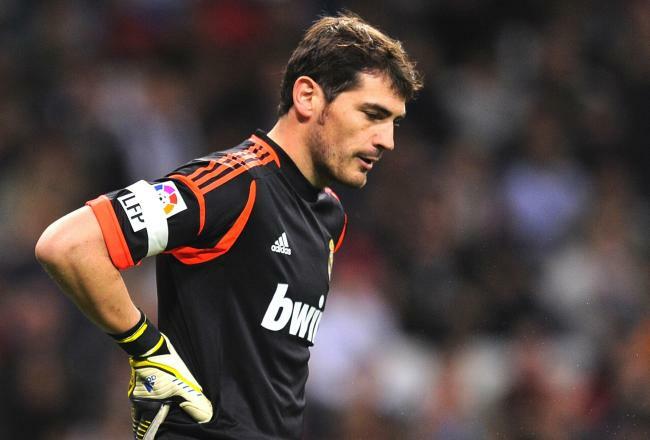 Iker Casillas is another who has been strongly linked with a January move, with his time in Madrid becoming more and more frustrating. The Spainish captain has been marginalised over the past few years at Real, with Mourinho and now Carlo Ancelotti using Real number two Diego Lopez in the majority of games. Now, the Daily Express have reported a continued interest from Man City in the 32-year-old, with Arsenal also sniffing around. Joe Hart has been dropped by Manuel Pellegrini in recent weeks, and with Costel Pantilimon not considered the firm number one for the future, City may see the January purchase of an established keeper as a top priority. For fierce rivals Man Utd however, there will be many items on the transfer agenda come the winter market. One of which could be to unearth a long-term replacement for Patrice Evra, who seems off the pace at present, as he winds down his Old Trafford career. 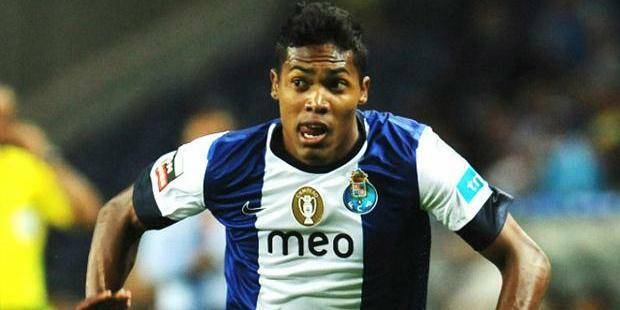 Today, ‘the Metro’ have claimed that Porto left-back Alex Sandro could be that replacement, with David Moyes reportedly watching the 22-year-old in action during the Champions League midweek. With top target Leighton Baines staying at Everton until at least the summer, Moyes may move in with a January bid for the Brazilian Sandro, who would certainly represent a cheaper option than the England man. Man Utd's David Moyes to be Replaced by Antonio Conte? 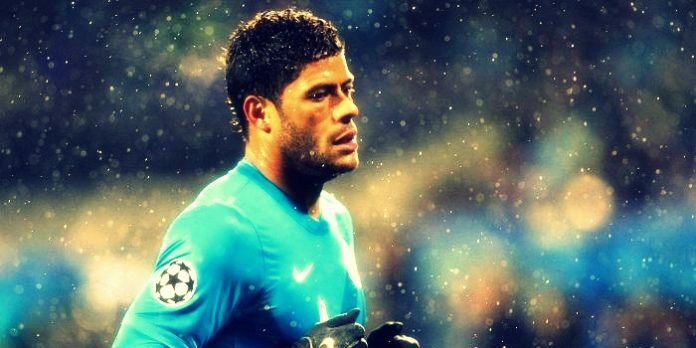 Chelsea should not make the mistake by paying 40M for Hulk. He is a good player, but does not worth that amount. 20M is a better buy. Well…. they need to take some risk..
Chelsea is in a lot of trouble if they can’t find a suitable Striker for the team.. The main problem is they loan out some really good attacking Midfield and one of those are Victor Moses..
Mata on the other hand , he can be as good as Ozil when he’s playing the same type of gameplay when he is under D.Matteo and Rafa Banitez..